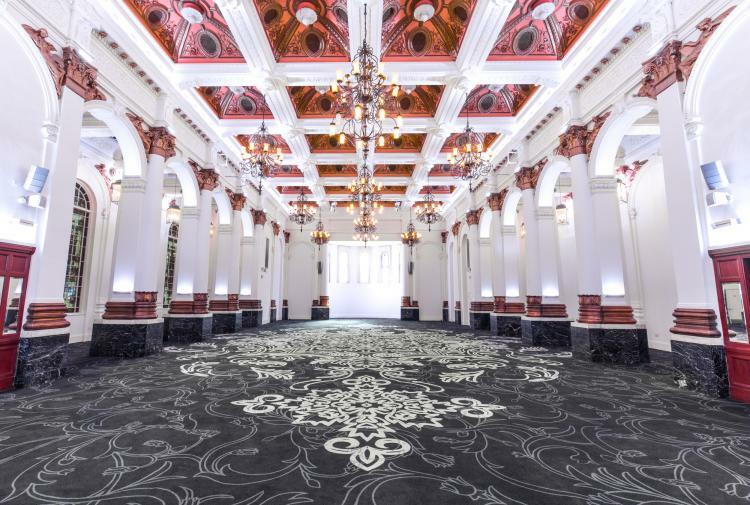 We are delighted to inform you that following the first stage of judging of the Event Awards 2015, 8 Northumberland Avenue’s has been voted a finalist in the Event Space Award category. 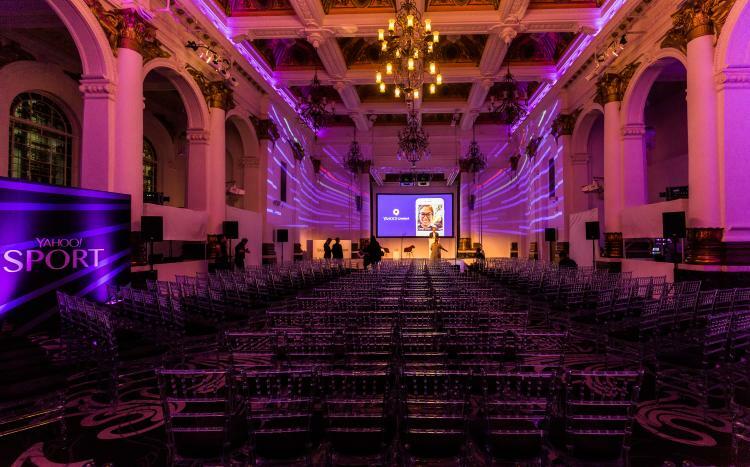 This year’s Event Awards, are designed to celebrate the very best in brand experiences and honour the inspiring venues delivering excellence in this space. The Event Space category honour a corporate venue noticeably making strides in the live event industry. “The venue looked fantastic, they would even consider coming back………..
* and in 2015 became the first venue in the world to operate 3D holographic telepresence over 4G wireless technology. return this year for their third and fourth events. What was the Event? A two day conference for E-Prospects in March 2015.
conference for members and non members in a central London venue location. had refreshments in the Old Billiard Room and congregated in the Ballroom for the conference. Following the conference, guests returned to the Old Billiard Room for a canapé reception. changes. 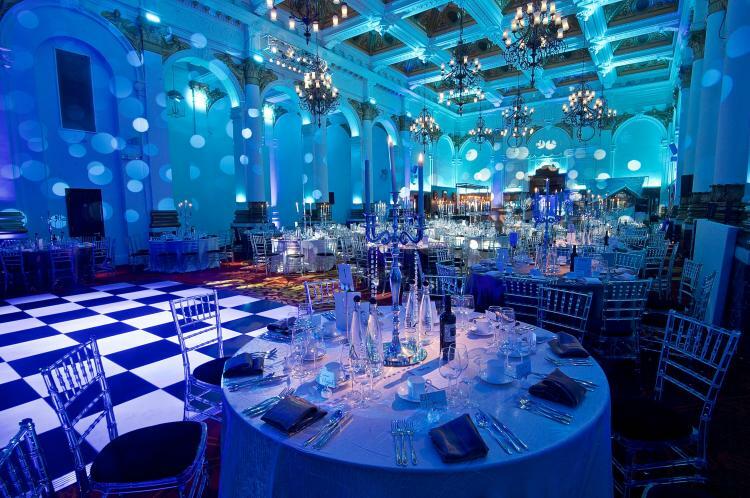 I just wanted to make sure you knew what outstanding service I received and I would certainly recommend 8 Northumberland Avenue as a corporate venue to others from this experience.” Event Manager, E-Prospects. What was the objective of the event? The who’s who of the UK’s fashion pack ensured this was a high profile event to celebrate exciting new talent. The second objective was to improve on the previous years event held at 8 Northumberland Avenue. What format did the event take? 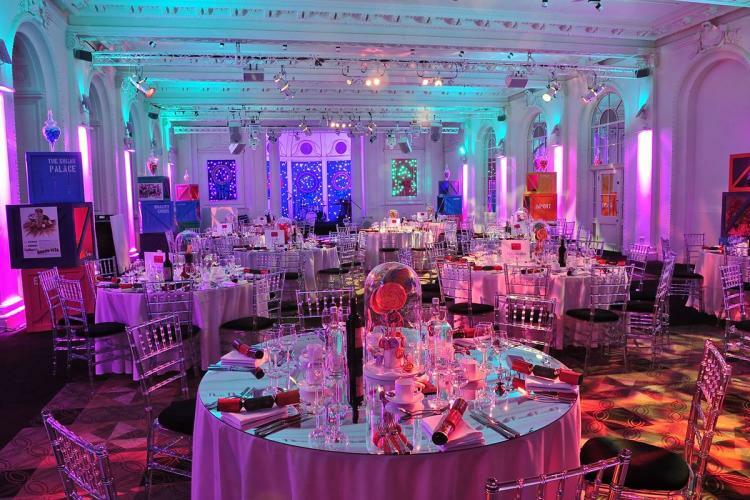 300 guests attended a gala dinner followed by a fashion show and music performances from Pixie Lott before being invited to fill the dance floor themselves. 2014 PRODUCT OF THE YEAR AWARDS HELD HERE!